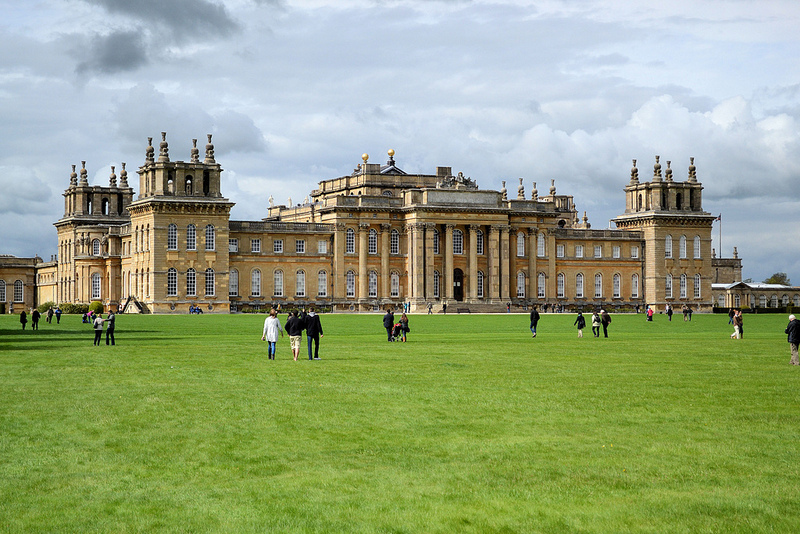 We have been invited to have a club stand at the prestigious Blenheim Palace in Oxfordshire. Your committee have negotiated Free tickets to VOA UK Members. 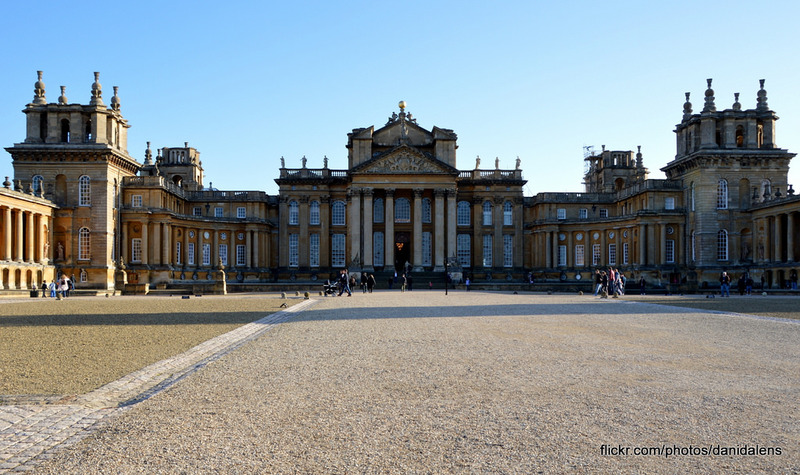 The Festival of Transport takes place over two days at the Palace with many classics and this year will be a display of electric vehicles too. Please either contact me via PM or through email or phone, to let us know if you wish to attend. 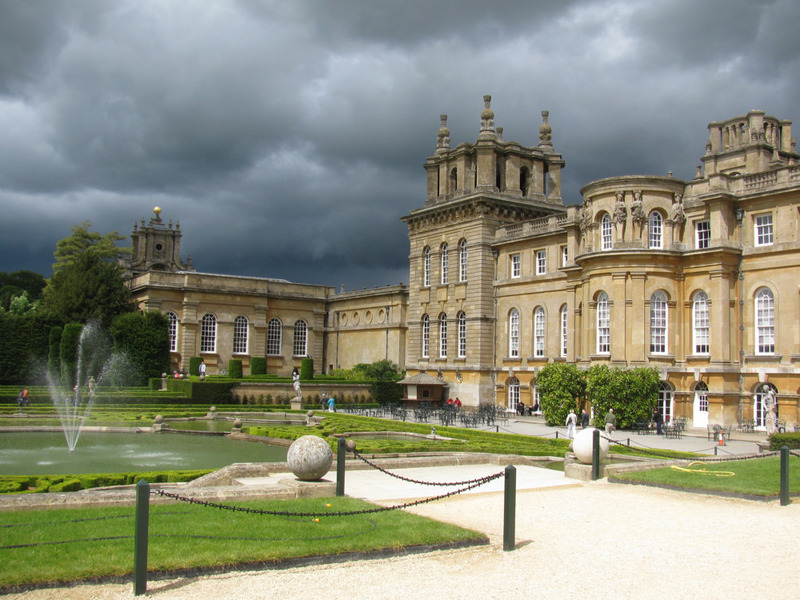 The setting for this show really does not get any better in England and the Ladies will love looking at the House and Gardens. I will need names of attendees fast, the cut off point for Free Tickets is the end of the first week in August. If Non VOA uk Viper owners wish to attend then tickets are costed at £20.00 (through the VOA UK) otherwise tickets are £24.90 per person on the day! Last edited by Fatboy 18; 07-12-2017 at 06:05 AM. Last edited by Fatboy 18; 07-29-2017 at 02:23 AM. Well come on then, anyone else want to join us? Now if any any of you guys are on Vacation in the UK, it would be great to see you, even if you don't have your cars with you. Have you added Nigel & Lorraine '93 Bluf for Sunday Mark? Last call for tickets, anyone else? Tickets Now ordered. Thanks to those who bothered to reply to me. Hotel booked, car clay-barred, wheels removed and painted inside. A couple more evenings work waxing and cleaning, then all ready to go. I too have booked a hotel but plan to leave the car overnight at Blenheim and then use Clares car to travel to the hotel with the Dog. My hotel is around 17 miles away.